PLANS to expand Zimbabwe's lithium operations could increase the country's commodity risk exposure, the World Bank has said. In a report published last month, the World Bank said the southern African country is vulnerable to falling commodity prices. "While Zimbabwe currently enjoys a favourable external environment, its economy remains vulnerable to falling commodity prices. Zimbabwe relies on commodity exports, especially gold, platinum and tobacco and recent agreements to expand investments in lithium mining will intensify its exposure to global commodity markets," read the report. Of late there has been an increase in interest around lithium projects in the country. In February, government, through the Zimbabwe Mining Development Corporation, signed a deal with a foreign investor to exploit lithium deposits worth $1,4 billion in Matabeleland North. 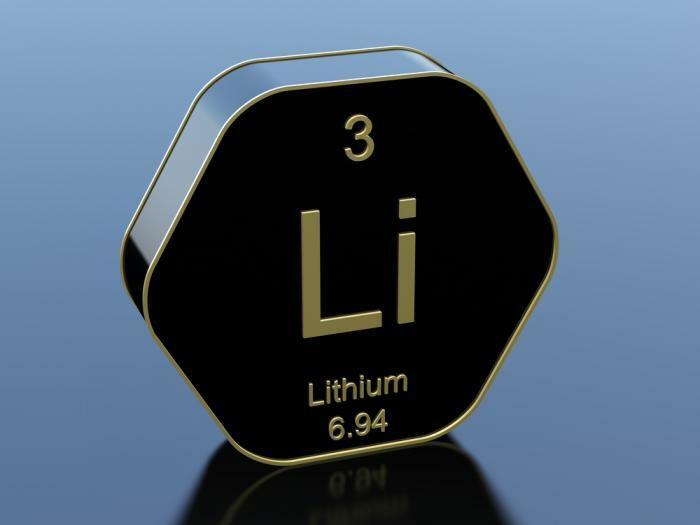 A few other lithium projects have also shown promise; resources concern RioZim has also expressed its interest in exploring lithium beneficiation. The World Bank said Zimbabwe's foreign currency reserves would significantly suffer if commodity prices declined. It said a significant decrease in commodity prices could render the country completely unable to import. "The country's external reserves are equal to just two weeks of import cover and a decline in export prices would curb imports almost immediately, with dire consequences for economic growth and ultimately poverty levels," the report said. Mining has for a long time been the country's biggest exporting sector. According to the Zimbabwe National Statistics Agency, it has accounted for more than 60 percent of exports since January 2016. In the recent past, the mining industry has suffered significantly owing to movements in commodity prices. In 2015, some mining companies faced closure after falling commodity prices threatened viability, with the most affected commodities being the platinum group metals, ferrochrome, gold and nickel.